Here are some monochrome items that are currently on my wishlist. Monochrome is back again this SS14 offering effortless sophistication with angular pieces and minimalistic prints. 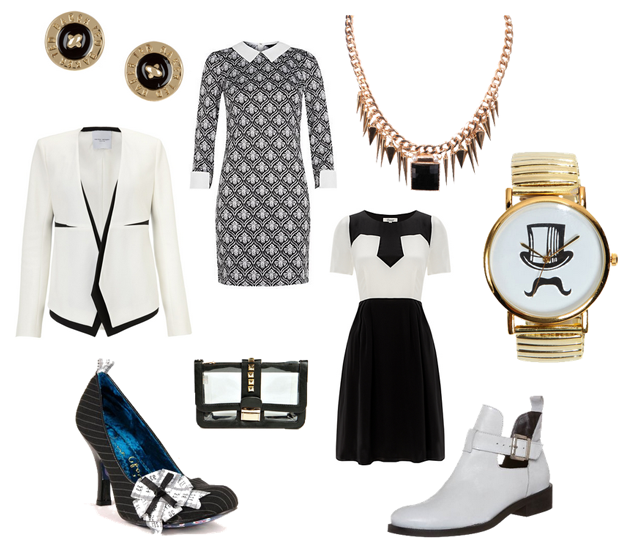 I love Monochrome, it is always a great look, easy to pull off with little planning needed and very flattering!